Black Friday is just around the corner, but you don’t have to wait until then to grab great deals on stocking stuffers. Today, the 2nd-generation Echo Dot is $30, down from a list price of $40, or you can save $60 when you buy four, bringing them down to just $25 each. And if you’re looking for a child-friendly version, the Echo Dot Kids Edition is on sale for $60, knocking $10 off the usual price. Alternatively, buying two brings them down to $55 each. We’ve called the Echo Dot “the Echo most people should buy,” and that still holds true—especially at this price. The compact smart speaker unlocks the power of Alexa without breaking the bank. 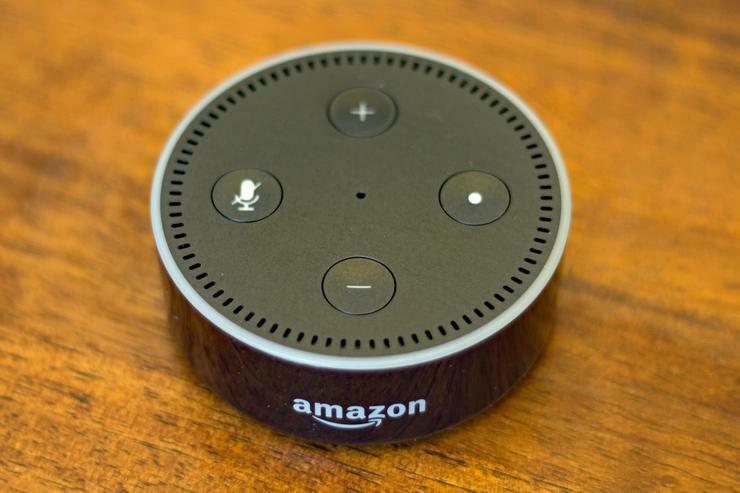 Its voice recognition capabilities mean you can play music, check the weather, control other smart devices, and much more with just the sound of your voice. We gave it 4 stars out of 5 for its conveniently small size, affordable pricing, and broad compatibility with other devices. The Echo Dot Kids Edition is a great gift option for the kids in your life. This small speaker allows kids voice control with Alexa, opening the door to a ton of kid-friendly content (the speaker comes with a one-year subscription to FreeTime Unlimited). You can also keep tabs and set limits as a parent, or use the speaker as an intercom to let kids know it’s time for bed. This smart speaker has 3.6 stars out of 5 on Amazon with over 500 user reviews. For even more savings, check out the list of Echo Dot Kids Edition sale bundles currently being offered by Amazon.